In deciding to move to Los Angeles early this year, I felt pretty confident that I wouldn&apos;t miss "seasons" — those seasons being fall and winter. Having lived only in New York and Seattle, I&apos;ve gotten my fair share of cold, gloomy weather; but last week, when the East Coast was (finally) starting to get some of those crisp fall days and it was literally 100 degrees in LA, I found myself missing one thing: sweater weather. 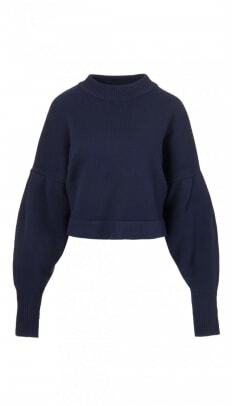 Sweaters have always been the thing I can&apos;t not buy, even when I know I don&apos;t need more and I&apos;ve really had to rein myself in knowing that my sweater-appropriate days will be fewer. It does still get chilly in LA, though, and a fancy person once told me that LA weather is ideal for cashmere sweaters. 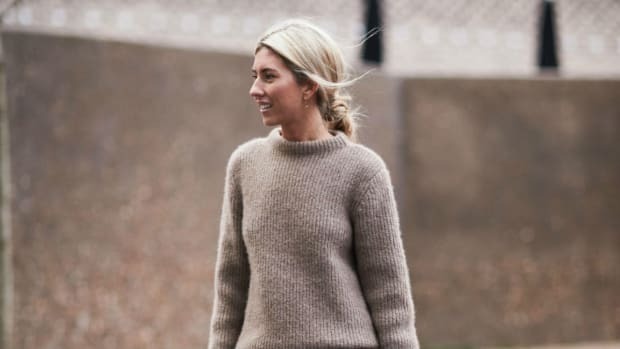 I&apos;m not entirely sure what that means — perhaps because it&apos;s a little lighter and more breathable than other knits — but I&apos;m on board. 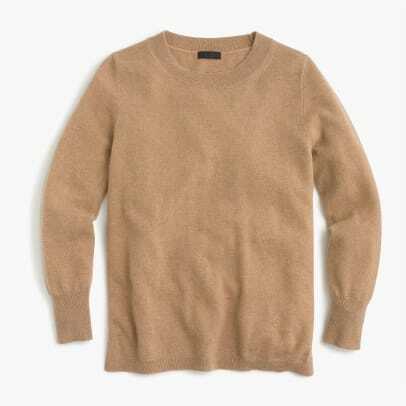 Below, find 17 cashmere sweaters for whatever your current climate, or budget. It's officially time to deny the existence of all tops that aren't sweaters. 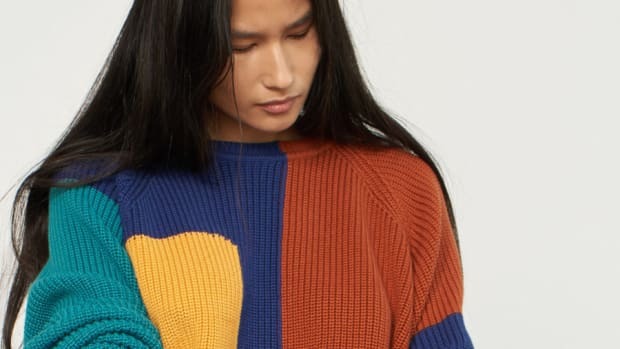 Will This Colorful Sweater Be Whitney's First Fall Purchase? Our favorite thing about the beginning of fall is not the leaves changing, nor is it Halloween, pumpkin spice lattes, or the opportunities to go apple-picking. Rather, it's the chance to finally start wearing sweaters. 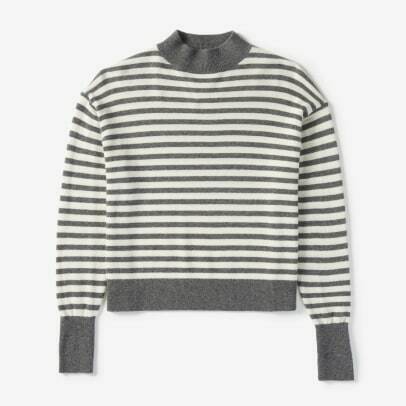 29 Oversize Sweaters, Because Is There Anything Cozier? Feel like you're in a comfy cocoon at all times.